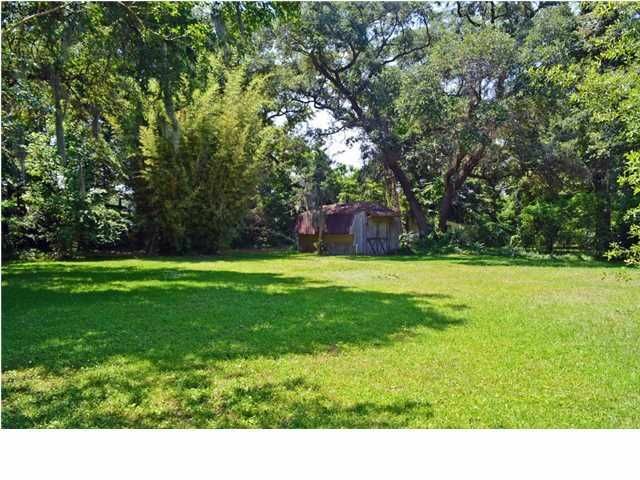 EarthWay Real Estate is pleased to announce that Rita Lamar just helped our neighbors in James Island Sell their home! 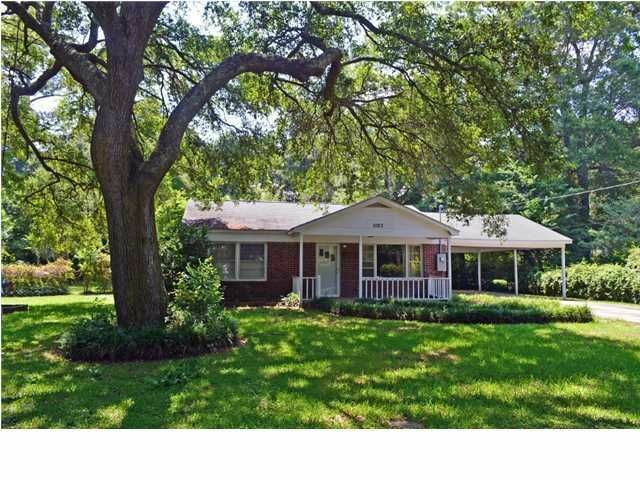 1023 Bradford Avenue is a precious 2 bedroom, 1 bath home situated on an amazing half acre lot in James Island SC! The 1,040-square foot house was built in 1958 but has been well maintained! 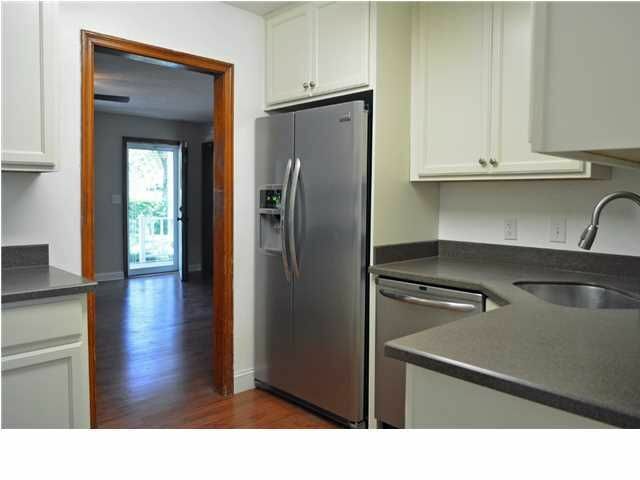 The kitchen has been recently remodeled with stainless steel appliances, smooth close cabinetry and new electrical. 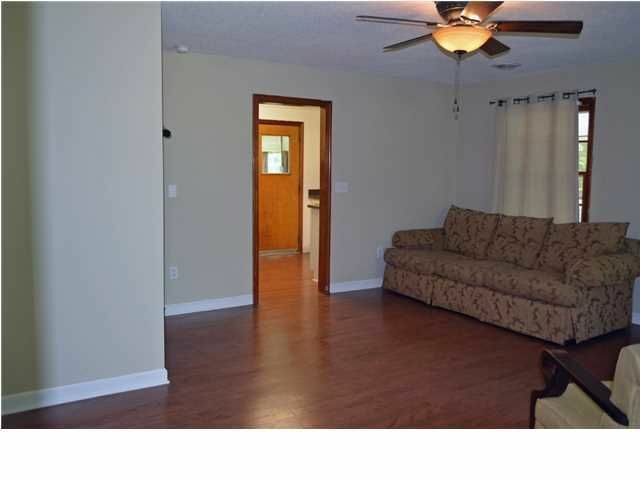 Hardwood flooring flows seamlessly through the kitchen, livingroom and bedrooms. What really sets 1023 Bradford Avenue apart from other properties are the beautiful, mature, landscaping and foliage on the lot. A large front yard and a large backyard offers a ton of possibilities and the privacy the trees provide you, cannot be beat! The home is located a short distance from both Folly Beach and Downtown Charleston. A ton of shops, restaurants and sights are all convenient! This cozy home is perfect for a starter home, investment or downsizing. Don't miss out on this beautiful home that's priced to sell! James Island SC Real Estate – Rita Lamar-Broker Associate of EarthWay Real Estate, located in Folly Beach, South Carolina. I specialize in helping people sell and buy wonderful homes on Folly Beach, James Island, West Ashley, North Charleston, Hanahan and Summerville. I am knowledgeable and experienced in investments properties, foreclosures, short sales, and relocation assistance. To discuss your Real Estate needs, feel free to give me a call or text me at (843) 270- 4527.